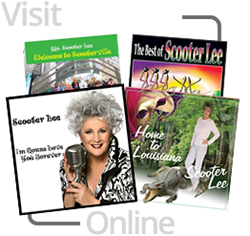 View cart “Joy’s Gonna Come In The Morning [Audio CD]” has been added to your cart. 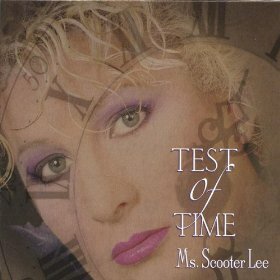 Also available for download at iTunes or Amazon Music! 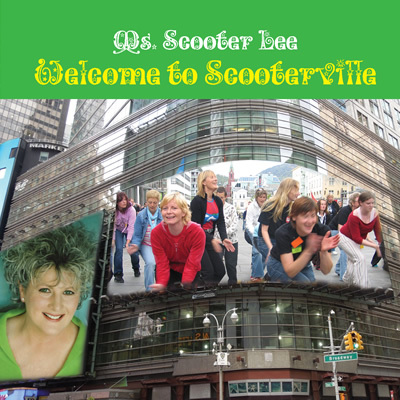 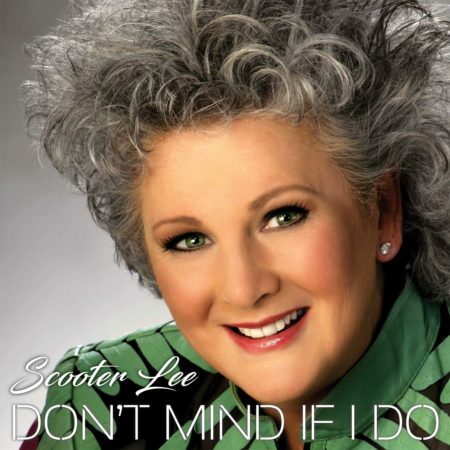 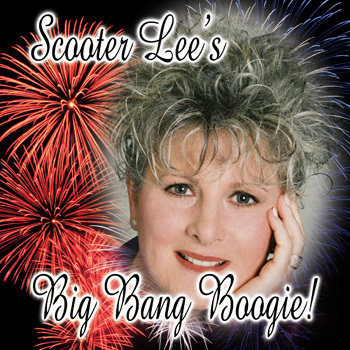 Ms. Scooter Lee returns to 2011 with Big Bang Boogie; a new CD that will knock your socks off! 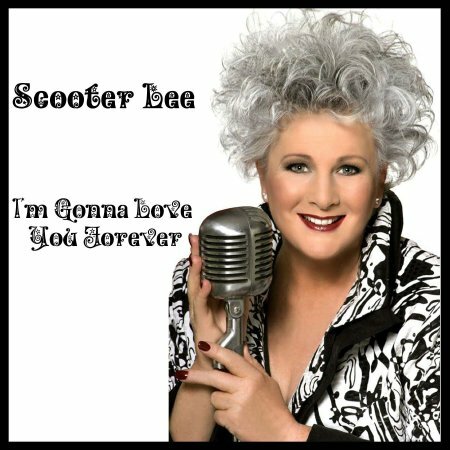 Just when you think she can’t get any better, she will surprise you with songs that show the energy and incredible vocal ability of a seasoned pro that knows her stuff.